Vouchers from Essentials make the perfect gift. Choose ​the ​voucher you would like. You will be brought to PayPal to pay for the voucher. ​You do not need to have a PayPal account set up, you can ​just choose the credit or debit card option in PayPal. Choose your voucher or contact us to create a custom voucher. 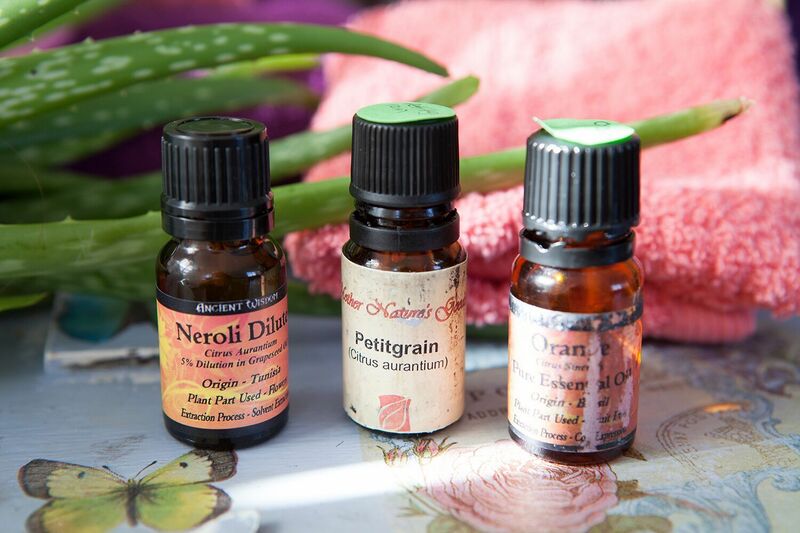 ​"Lovely aromatherapy full body massage this evening. I've been to Essentials a couple of times and love the friendly welcome and atmosphere"